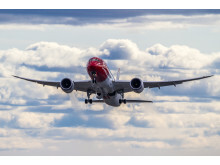 ​Norwegian will release the third quarter results Thursday 20 October 2016. 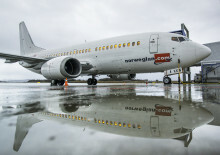 The report will be made available at 7:00 AM (CET) at norwegian.com and newsweb.no. 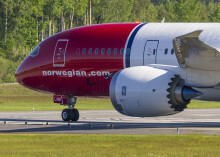 Today Norwegian took delivery of its first 787-9 Dreamliner. 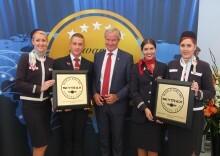 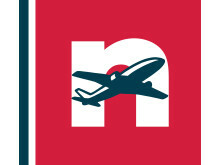 “This marks our continued commitment to the company’s global expansion ensuring travellers across that world access to high quality flights at a low fare,” Norwegian’s CEO Bjørn Kjos said. 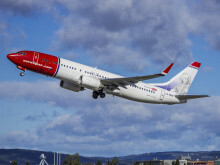 Norwegian, Europe’s third largest low-cost carrier, flew its last Boeing 737-300 from Lasham in the UK to the small town of Bodø in Northern Norway.